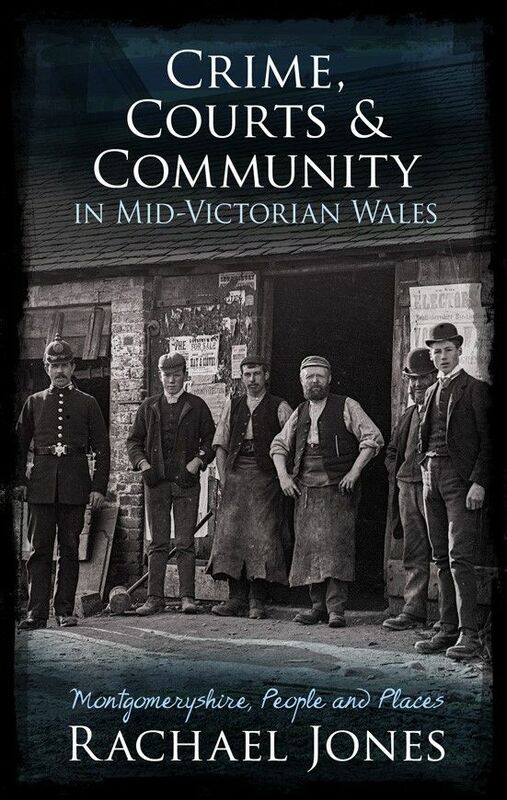 This book explores the relationship between the justice system and local society at a time after the Industrial Revolution had changed the characteristics of mid Wales. The book investigates the Welsh nineteenth-century experiences of both the high-born and the low within the context of law enforcement, and probes the motivations for their behaviour. It is concerned with major issues affecting Welsh and wider criminal historiography: the nature of class in the Welsh countryside and small towns, the role of women, the ways in which the justice system functioned for communities at that time, and the questions of how people related to it, and how integrated and accepting of it they were. The reader hears the voices of defendants, witnesses and law-enforcers through transcription of courtroom testimonies and other written records, and the experiences of all sections of the public are studied. Life stories—of both offenders and prosecutors of crime—are followed, providing a unique picture of this Welsh county community and its offences and legal practices. "The economic, social, religious and linguistic tensions of nineteenth-century Montgomeryshire provide the fascinating context for this investigation of how justice was administered at local level when the legal system itself was being reformed. This book admirably complements existing studies of crime and criminality in Wales, contributing significantly to our knowledge of the kinds of people involved in delinquency." "Welsh criminal history is under-researched, and Crime, Courts and Community in Mid-Victorian Wales opens a new window onto the experiences of the people of Montgomeryshire. In doing so, it uncovers the complex relationship between authority and the powerless in the mid-nineteenth-century." "This book is original in its attention to landscape – the role of rural and urban terrain in crime and justice – in its discussion of women and crime, in its knowledge of all layers of the criminal justice system, and in its highlighting of the personalities involved in the criminal justice system. Victorian Montgomeryshire in these pages comes to life as lived experience."